Starting a new business or expanding an existing business is very much like kite-surfing. Watch this You Tube video of Go Big Red Bull King of the Air 2014, which was filmed at Eden on the Bay, Blouberg, Cape Town (incidentally the home of PFC Group) and while you are watching, try to relate kite-surfing to your business or your dream business. The PFC Group Lionesses, Antoinette & Linlee, do not believe in doing anything in small measures. We are happy to assist a client who needs only R150 000.00 for his/her business but the 1st question we ask is: “Where do you see your business in 3 years from now”? We encourage growth. Growth creates creative thinking and as a SME in S.A., you have GOT TO THINK CREATIVELY. You will find yourself re-inventing yourself and your business a couple of times until you find that winning recipe, that method that makes you smile every time you achieve a success, no matter how big or how small – every success is a success! 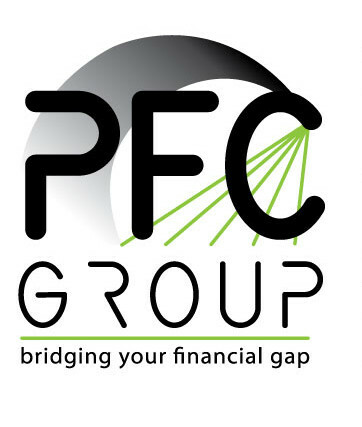 PFC Group is not afraid of challenge and if we have to re-invent ourselves to meet that challenge, we will do it gladly. We are currently busy with a R560 000 000.00…yes, that is five hundred and sixty million rand! We needed to become extremely creative with this request. We have had brain storming sessions and worked late into the night because when you’re on a roll, you keep rolling! And now it is all coming together…but in the mean-time, we never lose sight or focus of our (R50k – R30m) clients as they are the clients who give us reason to celebrate every day.